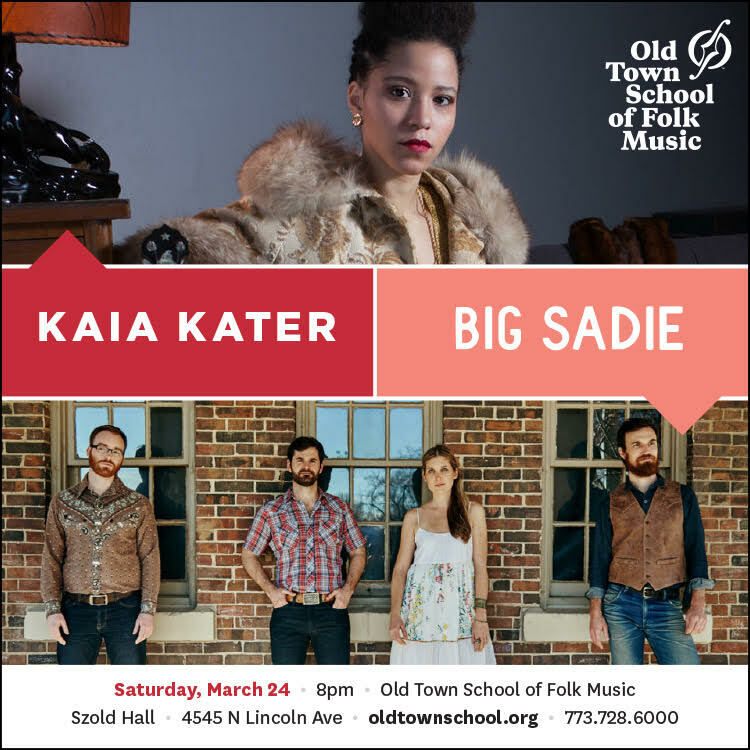 Please join us next Saturday, March 24th at the Old Town School of Folk Music! 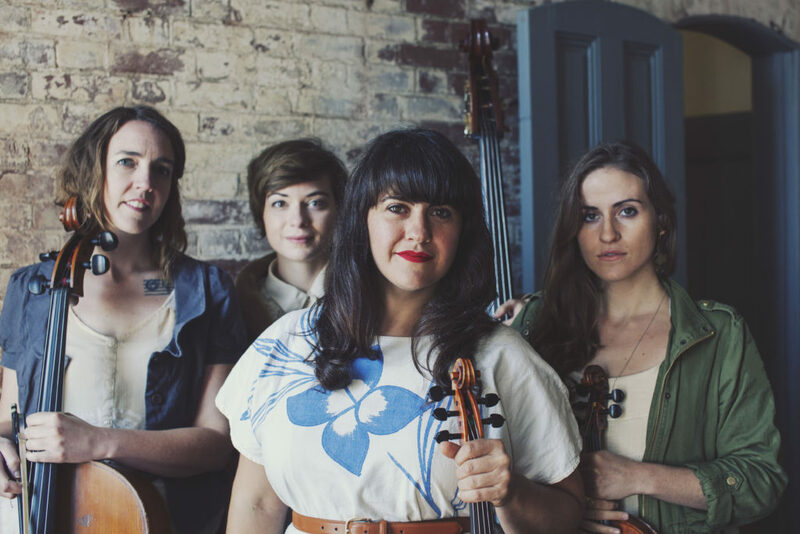 We’ll be sharing the evening with Kaia Kater from Quebec. We’re really looking forward to this one! 8pm. Szold Hall (4545 N Lincoln Ave). 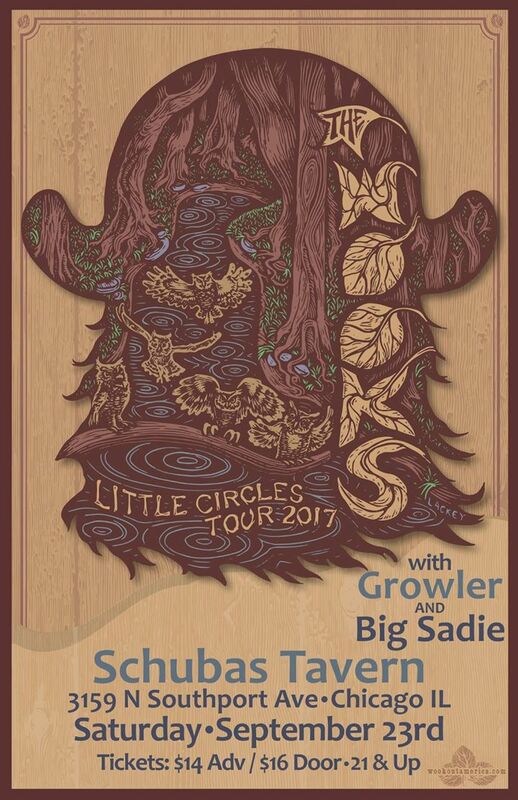 $18-20 tickets available HERE. Tonight! 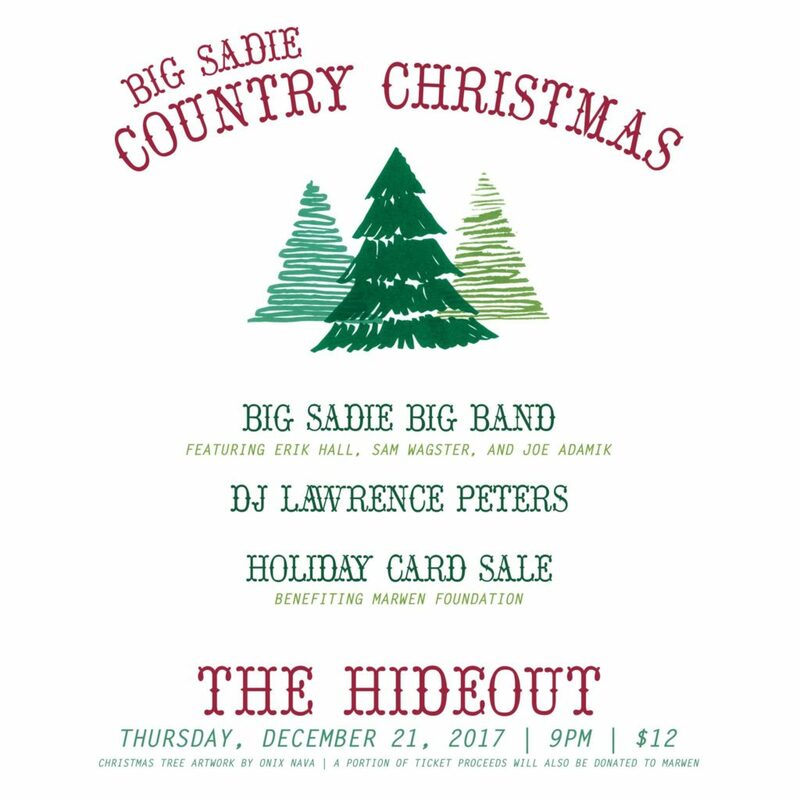 Join us at the Hideout for Big Sadie Country Christmas! 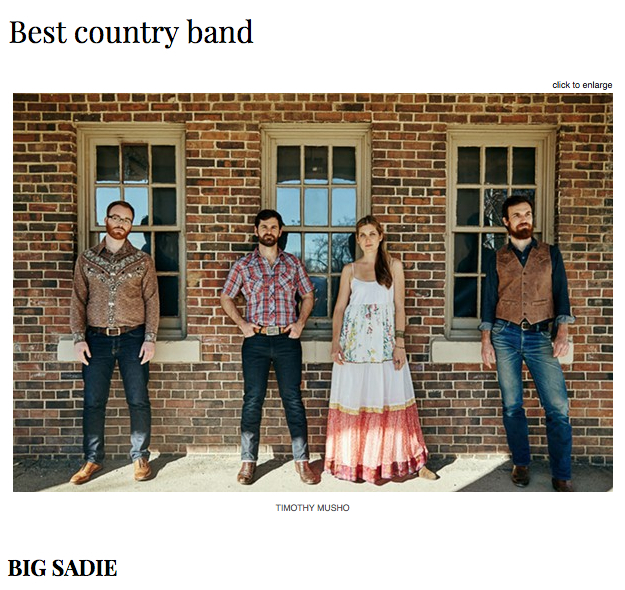 We’ll be playing classic country, holiday favorites, and Big Sadie originals as a big band with special guests Erik Hall, Sam Wagster, and Joe Adamik. DJ Lawrence Peters will be spinning records throughout the night and a portion of ticket sales from the evening will be donated to Marwen Foundation, who will also be there selling student-designed holiday cards. It’s sure to be a festive winter solstice celebration and we hope to see you there! 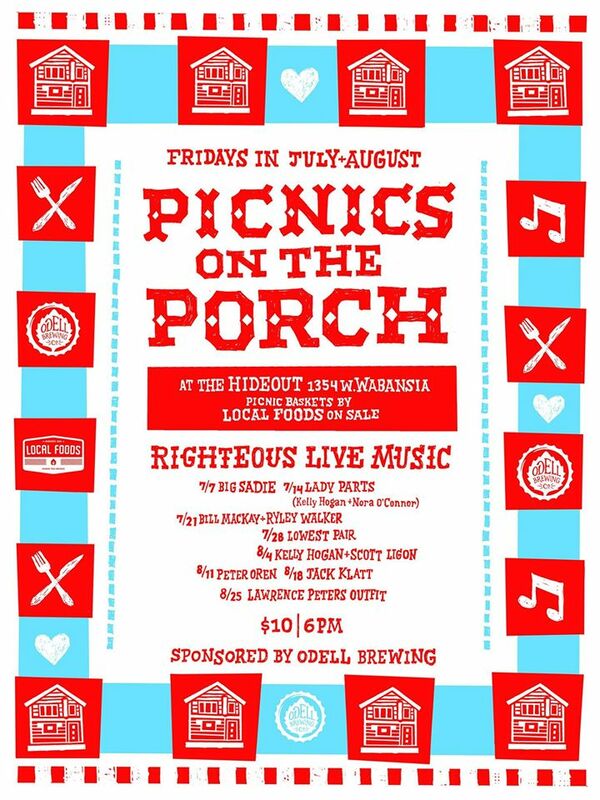 In honor of tonight’s return to the Hideout ( Picnics on the Porch | Friday, July 7th, 2017 | 6pm | $10 ), we’re sharing some videos from our last show there. 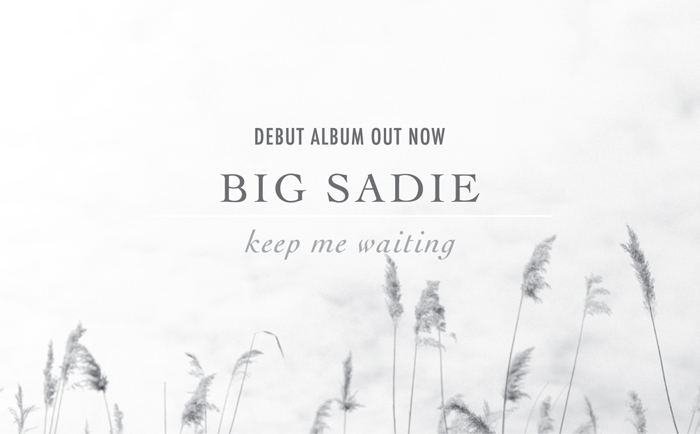 Here is a playlist with highlights from our ‘Keep Me Waiting‘ album release show back in May, filmed by Tim Brown. 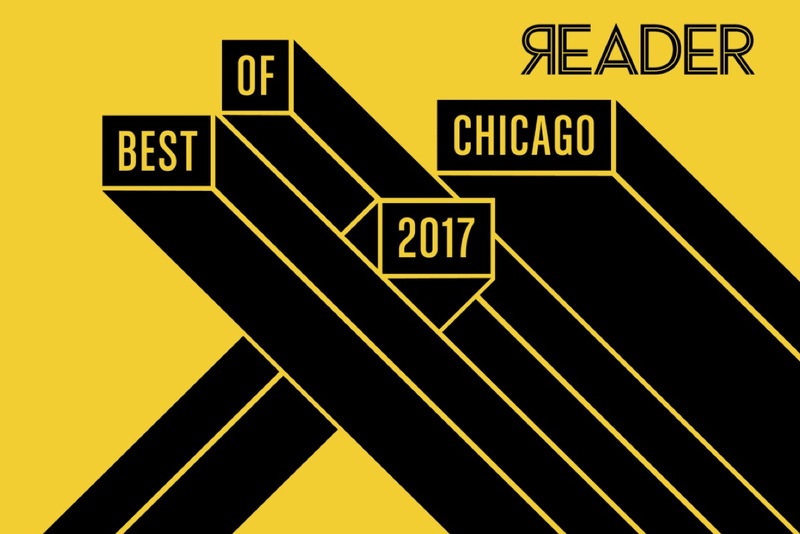 Excited to share that we were voted Best Country Band in this year’s Chicago Reader Best of Chicago reader’s poll! Thanks to everybody who voted! 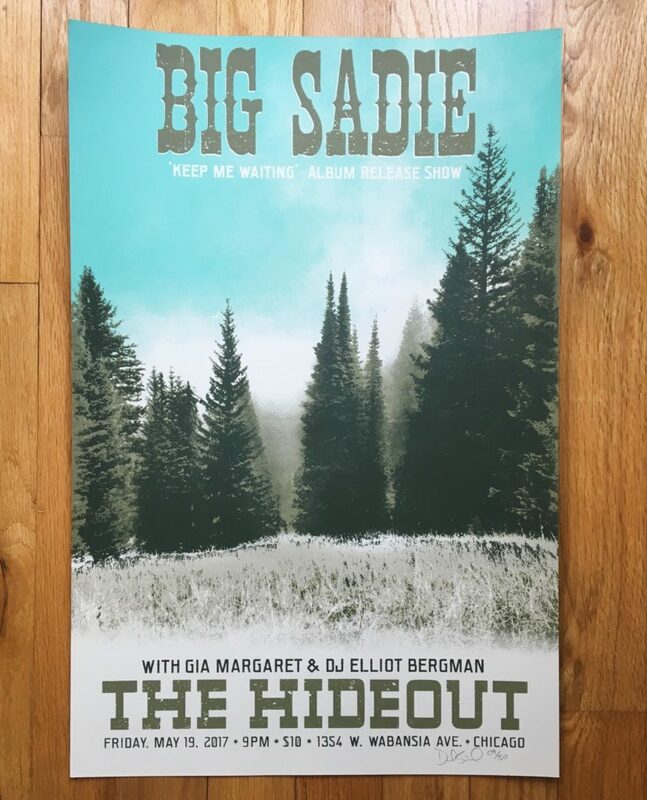 Just picked up this beautiful limited run of hand-printed posters by Dan Spielman at Zerobird studio​ for next Friday’s album release show at The Hideout​. Tickets are moving fast so be sure to grab yours HERE before they sell out! Limited number of posters available for purchase HERE.